Adamas Fine Jewelry | Two Events – One incomparable Jewelry Designer! Two Events – One incomparable Jewelry Designer! Suzanne Kalan Truck Show – exclusively at Adamas Fine Jewelry’s Newton showroom. Join us on Saturday, December 6th from 10:00 am to 5:00 pm, or pop in for a preview event on Friday evening, December 5th beginning at 5:00 pm with extended showroom hours until 9:00 pm. Sip wine, savor yummy bites and shop the incomparable fine jewelry designs of Suzanne Kalan at this exclusive Trunk Show event. 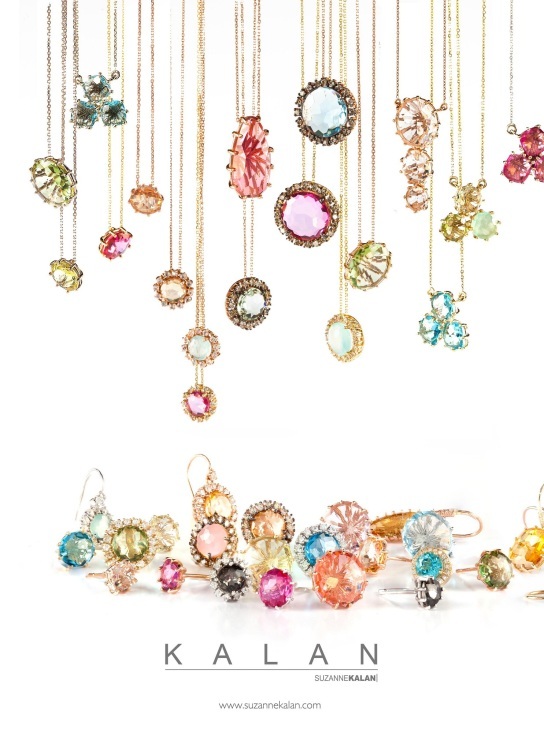 And – just in time for the Holidays – receive an additional 20% off on the latest of Suzanne’s gorgeous one of a kind works in yellow, white and rose gold set with fancy colored gemstones and diamonds.